Audrey V. Geiger-Brown, 92, of Sandusky, passed away late Friday morning, November 9, 2018, at The Meadows at Osborn Park, Huron, OH. Born on September 18, 1926, in Sandusky, OH the daughter of Alton and Mildred (Wilke) Roberts. She was a homemaker, but over the years she had worked part-time at local grocery stores displaying and offering products to customers. She had also volunteered at the Erie County Auditor's Office during tax time and volunteered her time at The Polls during election time. She was very sociable, and with her husband, they would play cards with other couples and she especially loved to attend gatherings with others at the "Prime Timers." Audrey was a member of St. Stephen United Church of Christ, where she had been very involved for many years in a variety of activities at the church and she was a founding member of The Garden Club (The Sod Busters). She is survived by a daughter, Darlene (Tom) Fey of Easley, SC; a son, Daniel (Sandy) Geiger of Sandusky, OH; four grandchildren, Kevin (Jennifer) Geiger, Ryan (Angela Risaliti) Geiger, David (Meredith) Fey and Michelle (Josh) Sallee; nine great-grandchildren; and two step great-grandchildren. Audrey was preceded in death by her parents; her first husband of nearly 50 years, Edwin C. Geiger (1995); her second husband, Richard H. Brown (2002); a grandson, Jeff Geiger; and a brother, Jim Roberts. It was Audrey's wishes to be cremated. A private family memorial service will be held at St. Stephen United Church of Christ, Sandusky. Rev. Jerald A. Fenske officiating. Inurnment will be held in the "Serenity Room," within the church columbarium following the services. 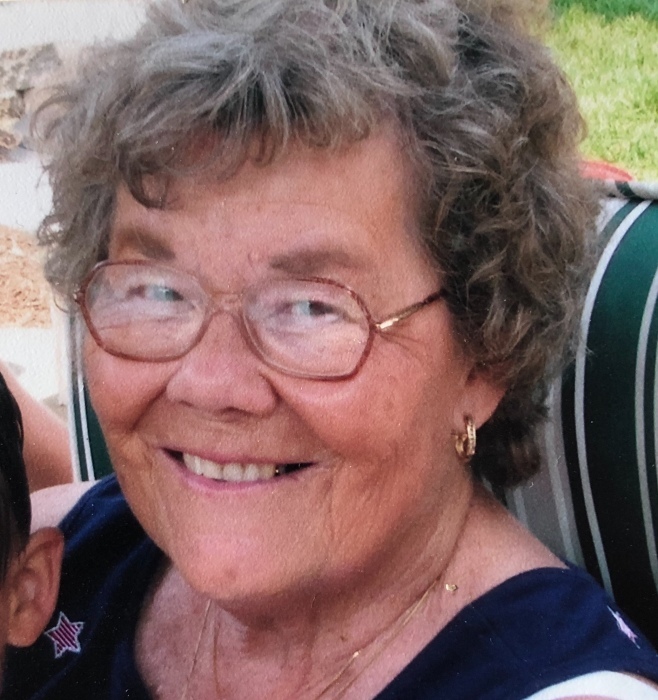 The family suggests that memorial contributions may be made in her memory to St. Stephen United Church of Christ, 905 E. Perkins Avenue, Sandusky, OH 44870 or to the Humane Society of Erie County, 1911 Superior Street, Sandusky, OH 44870. Your memories and words of comfort may be shared with Audrey's family at davidfkoch.com.